Coloured details, fresh rosebuds and all natures glory in front of you!! 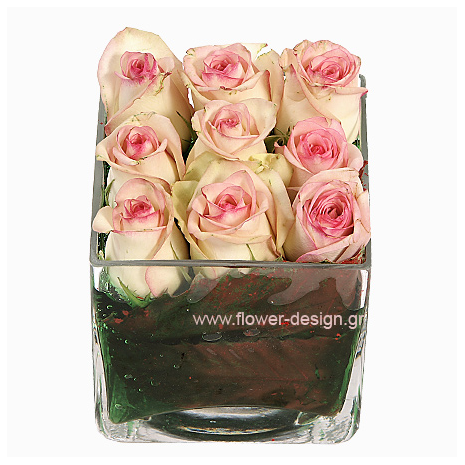 Made in our flower shop in Greece. 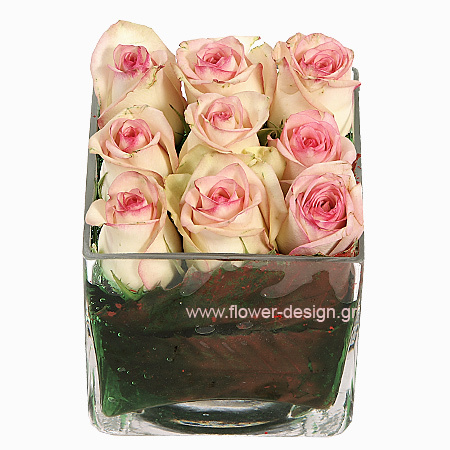 Confidently and fast we deliver your flower’s in Athens. Bigger size means more flowers. All these can be sent in Athens-Greece.